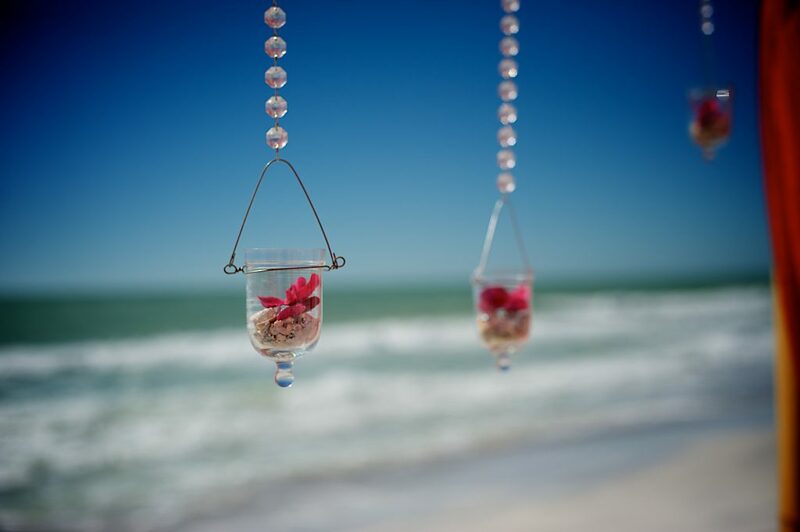 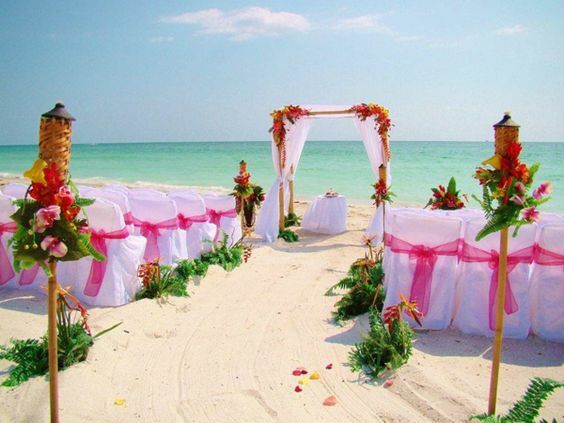 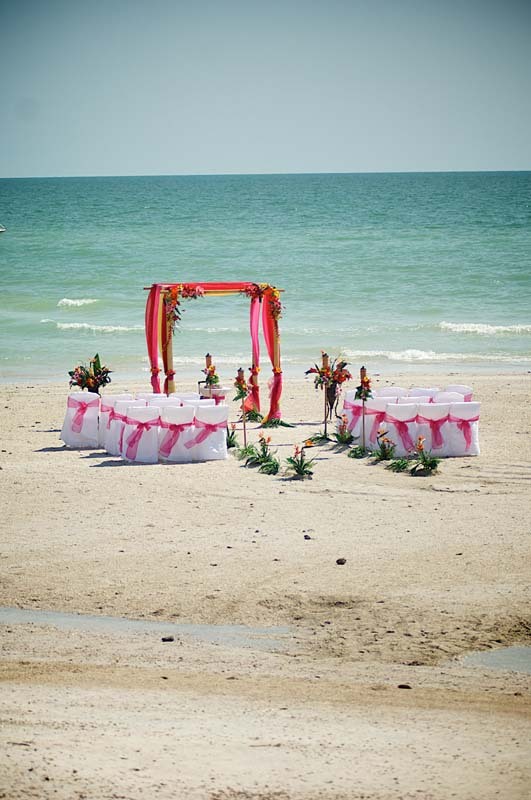 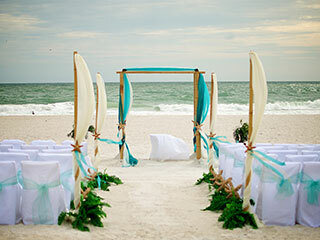 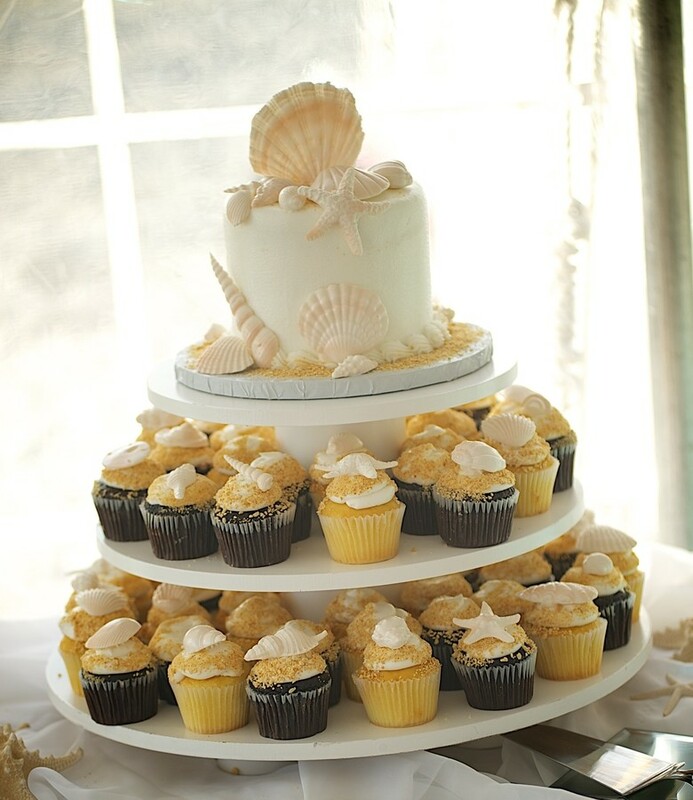 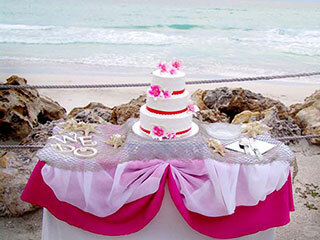 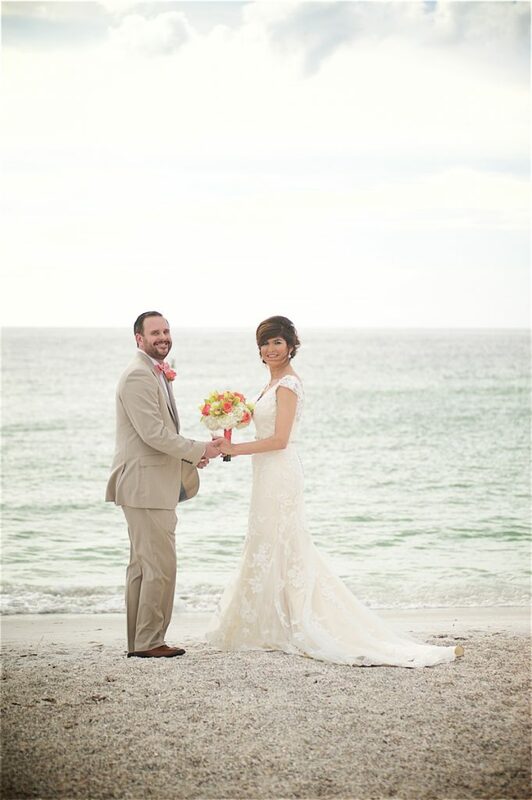 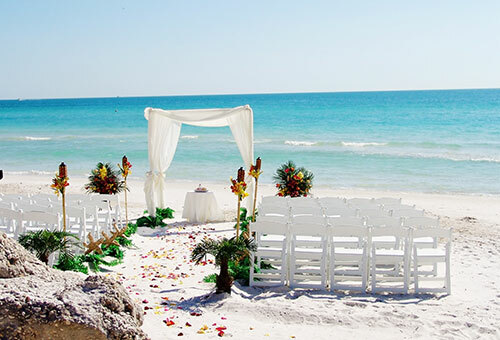 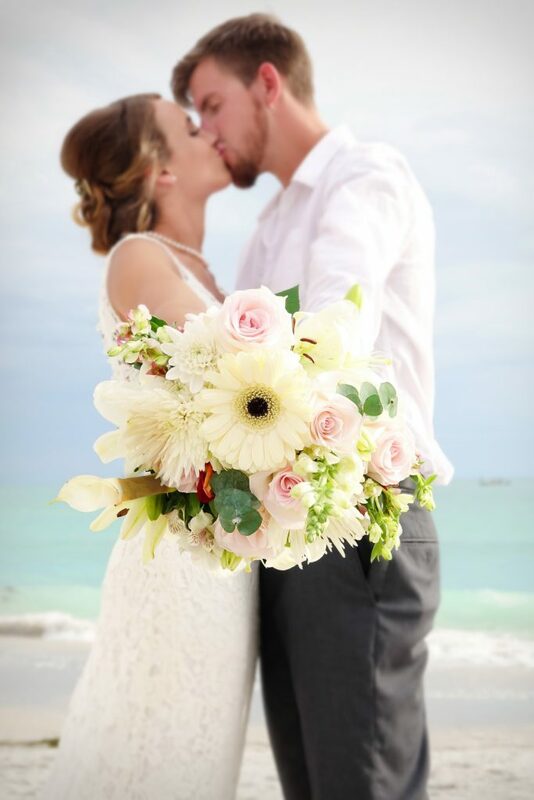 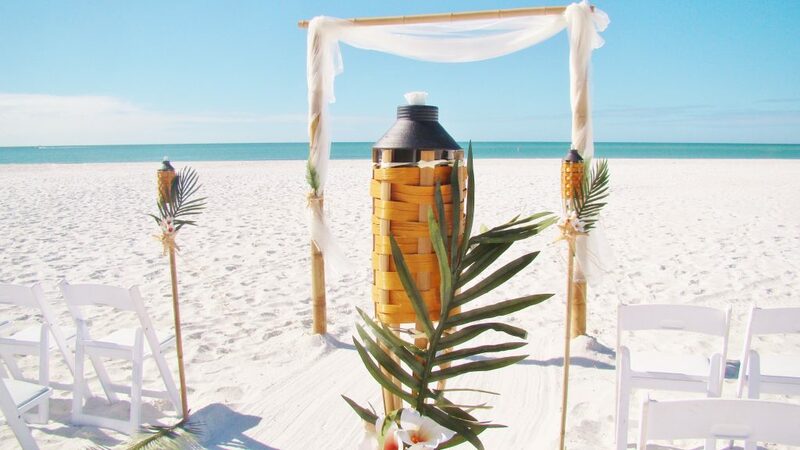 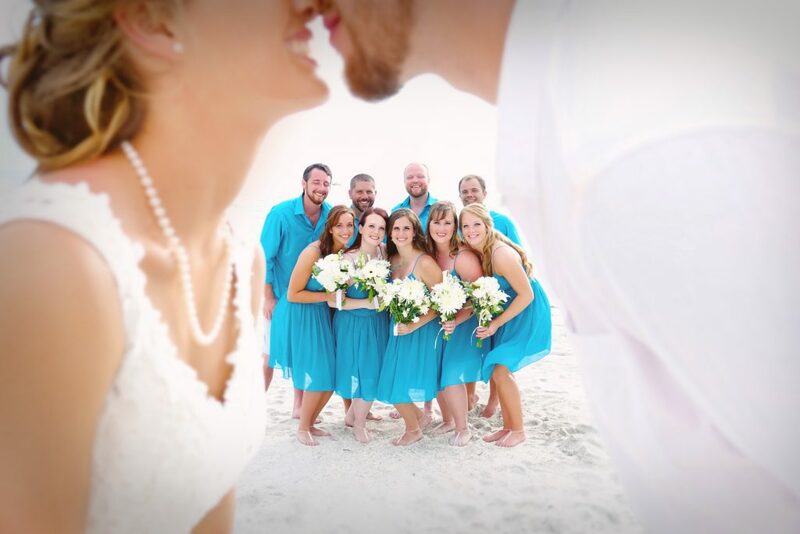 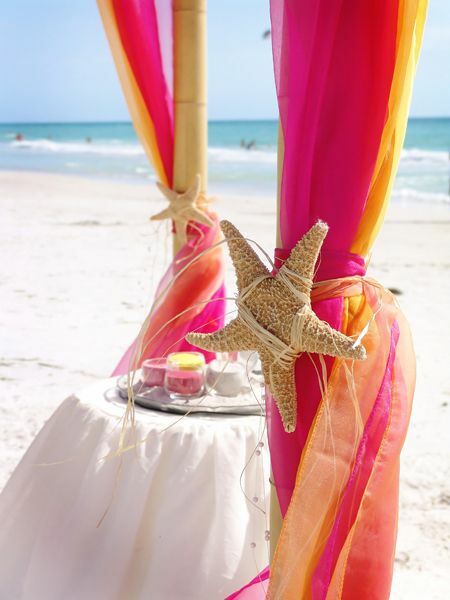 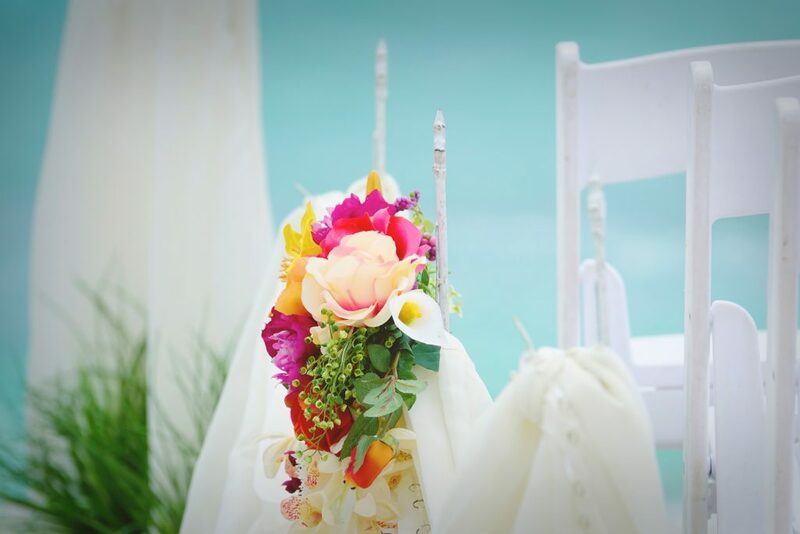 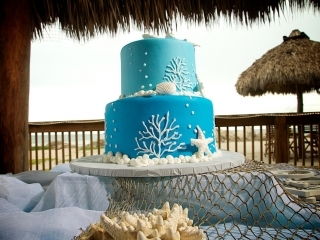 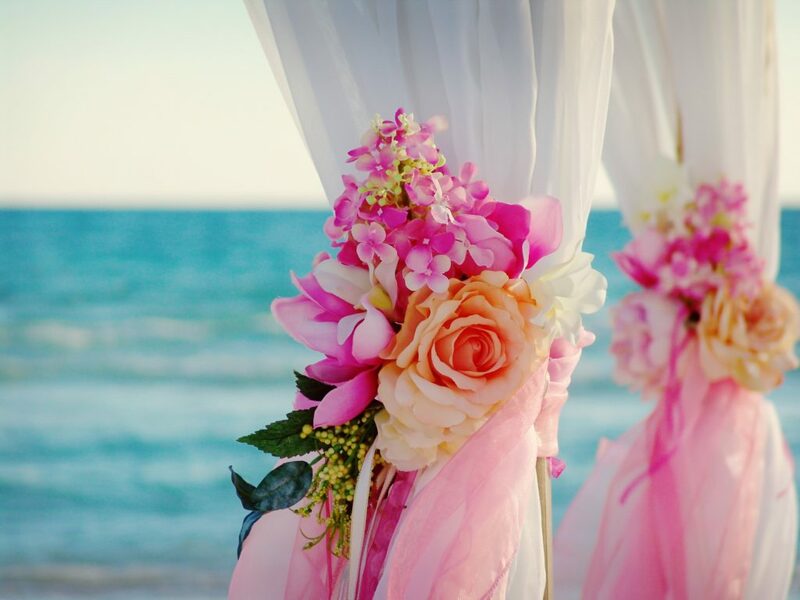 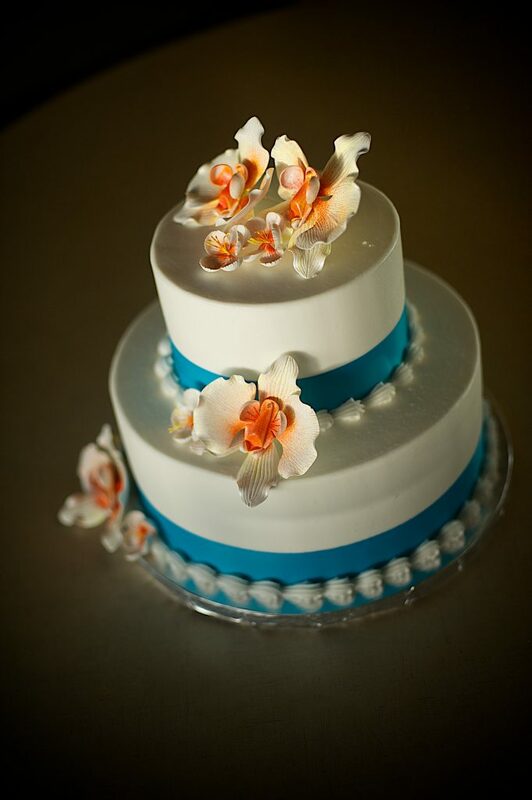 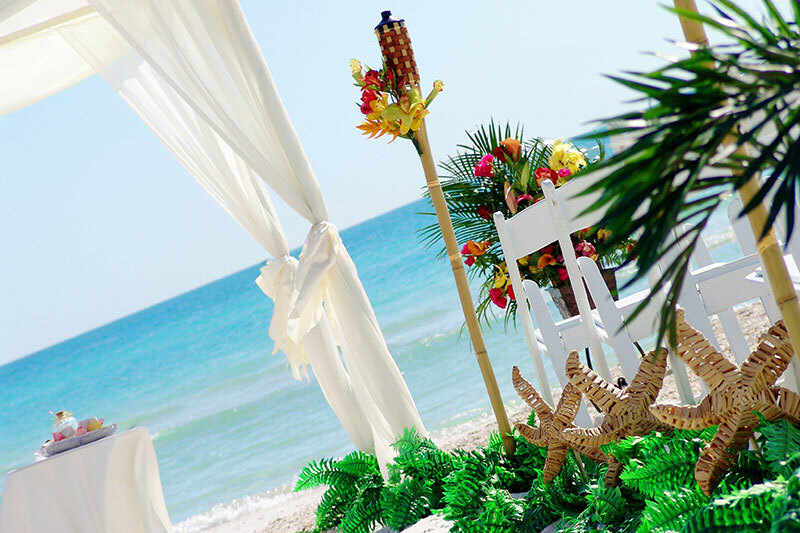 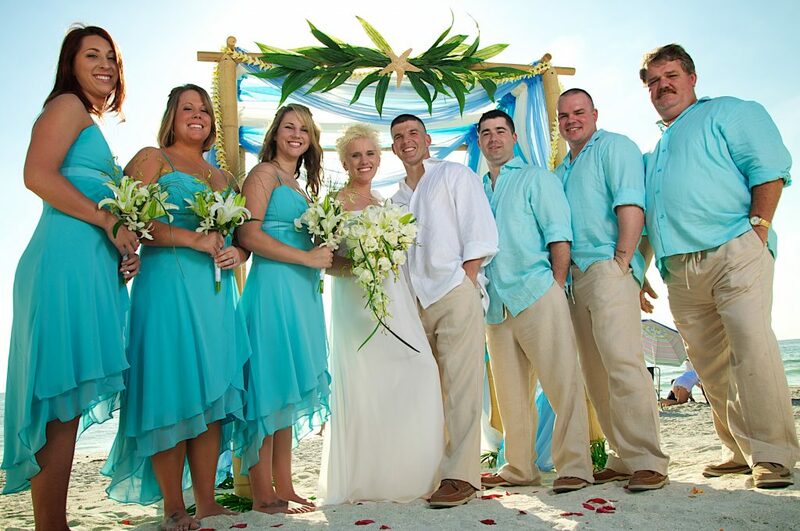 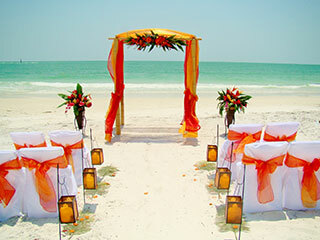 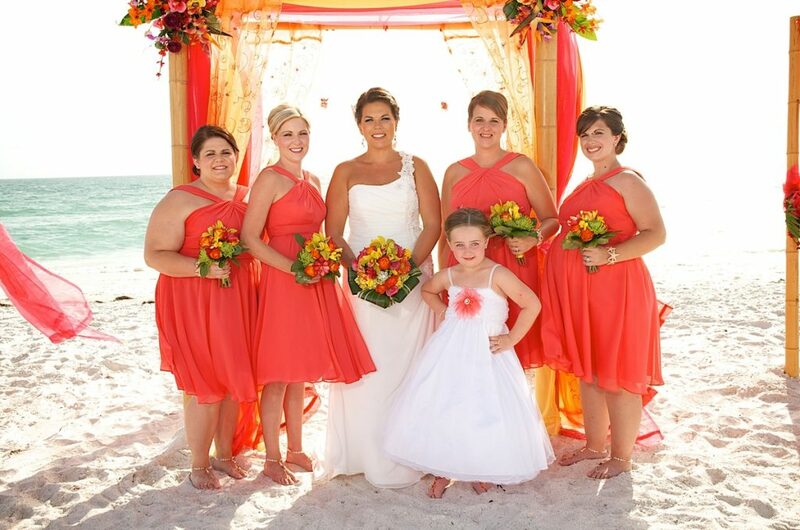 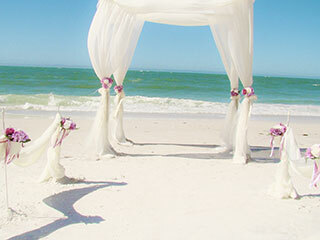 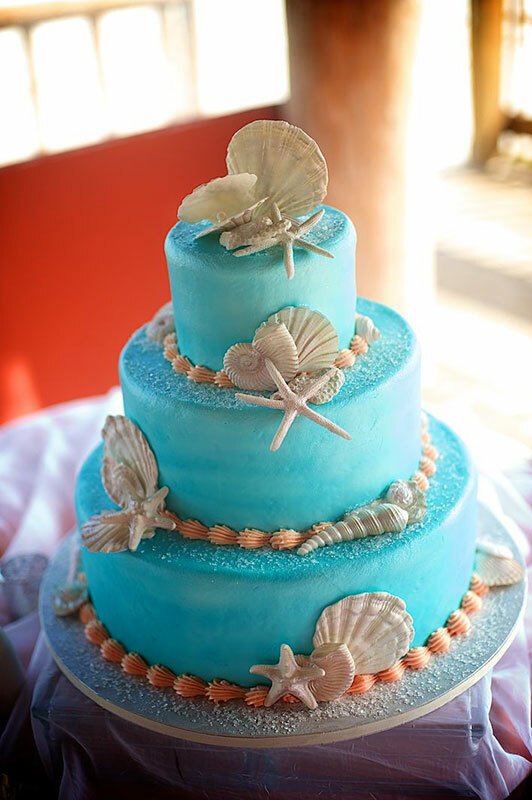 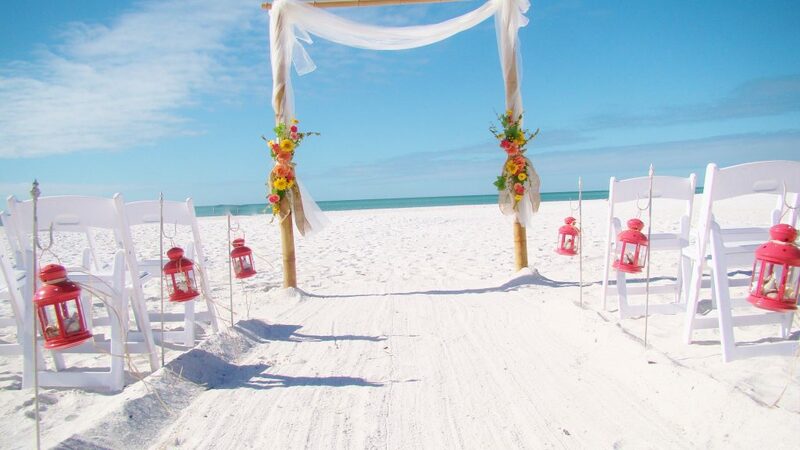 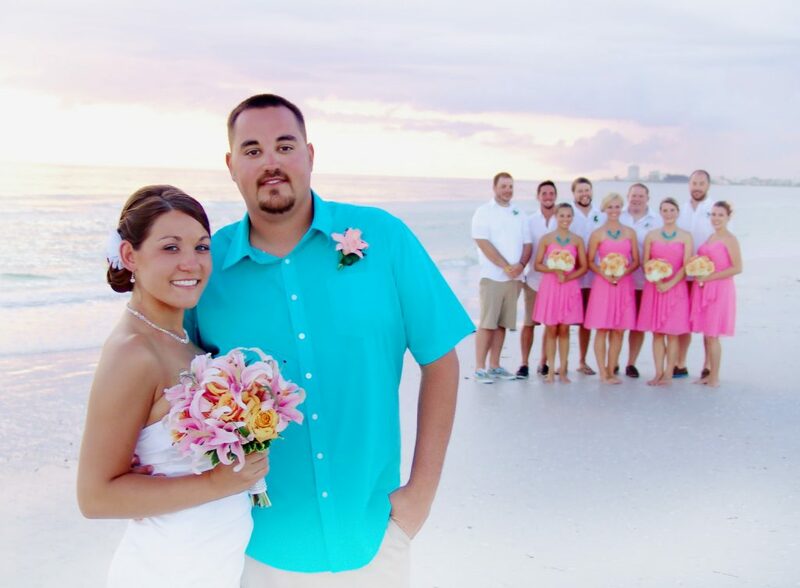 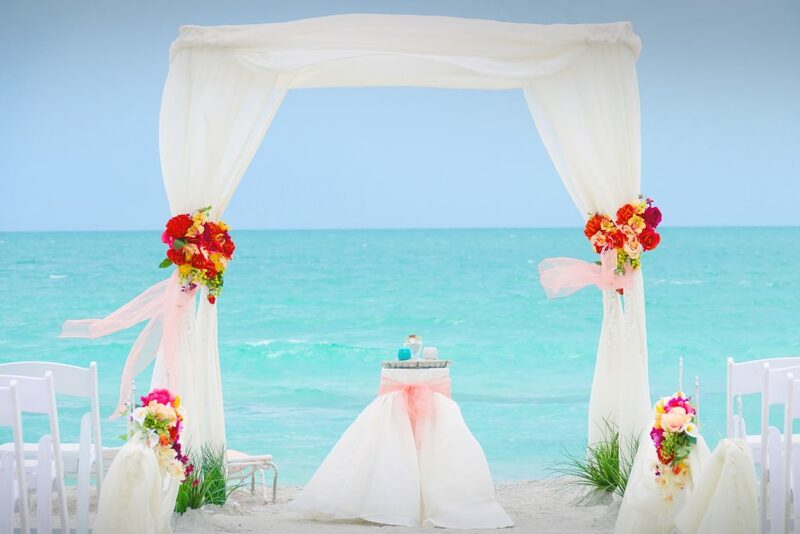 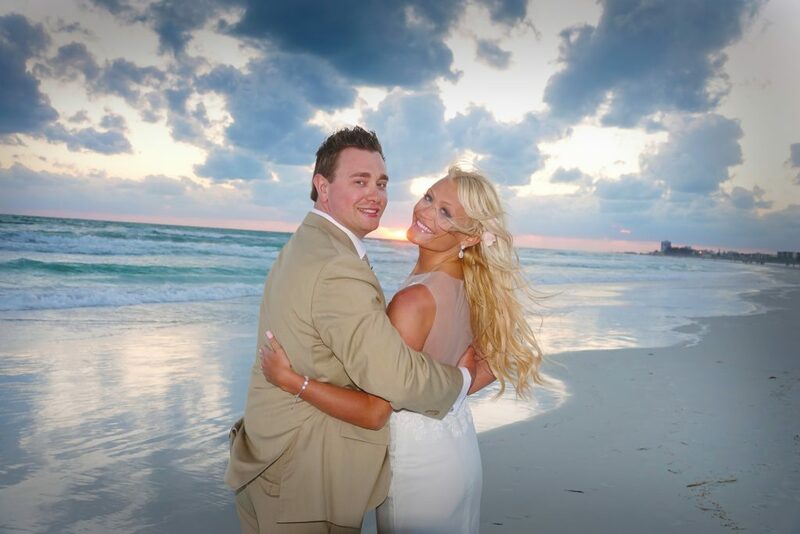 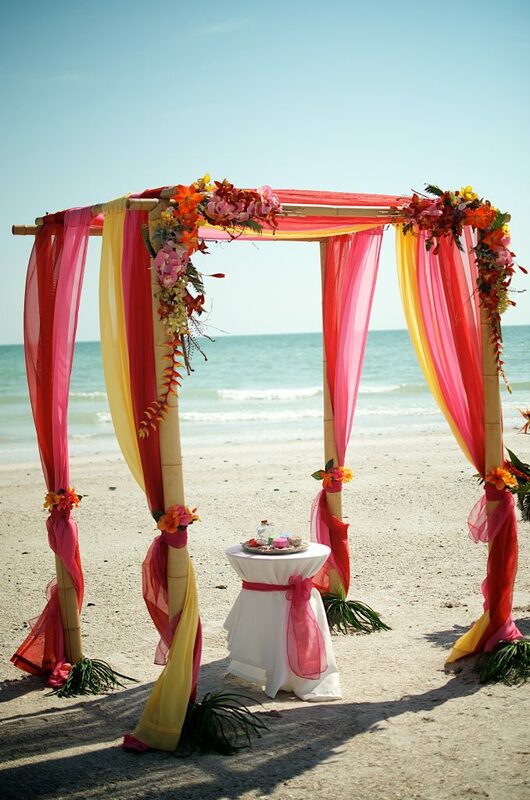 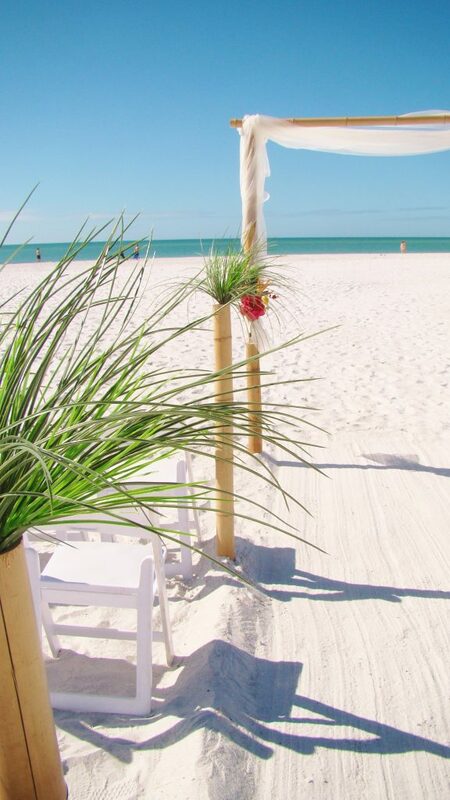 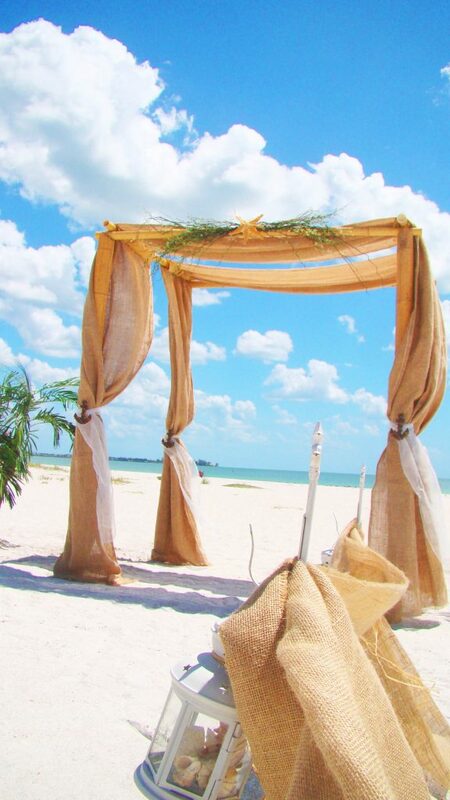 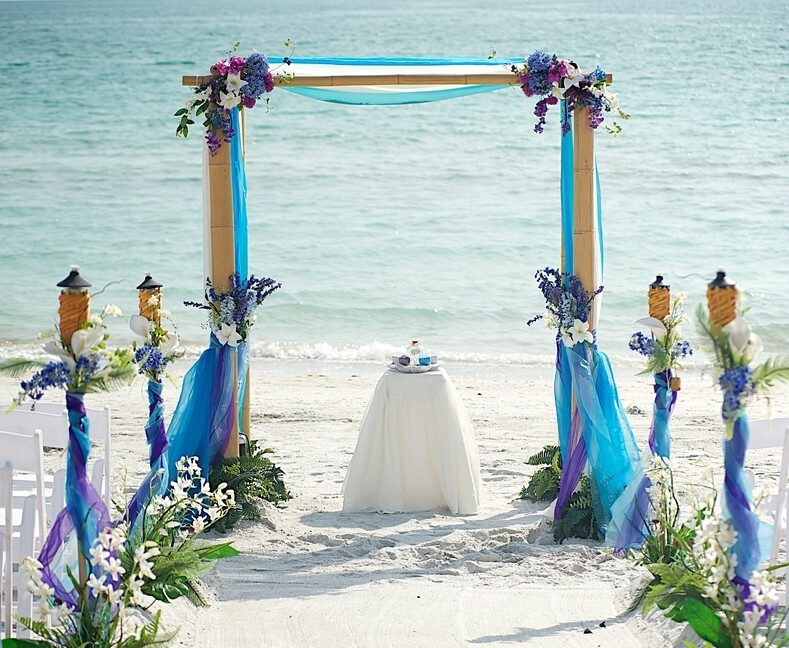 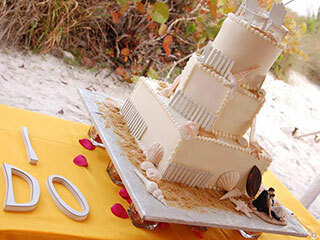 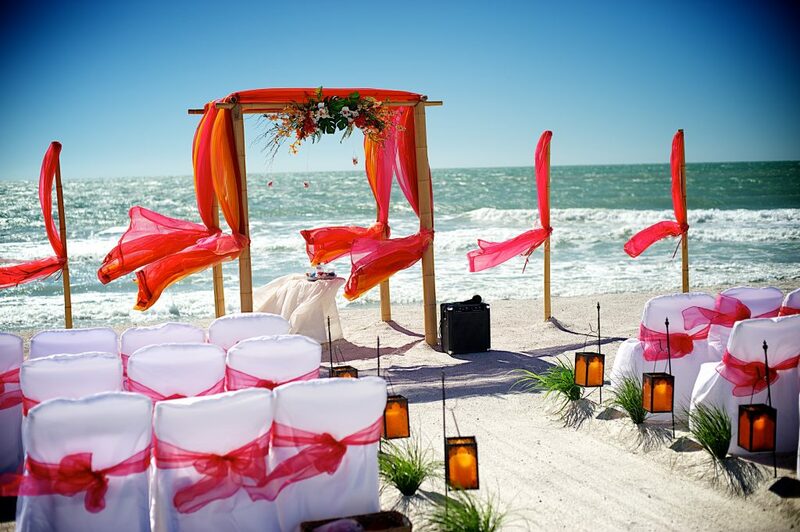 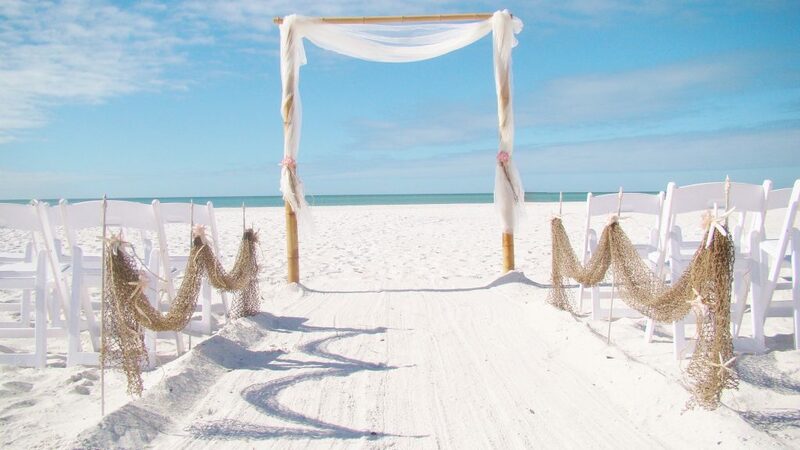 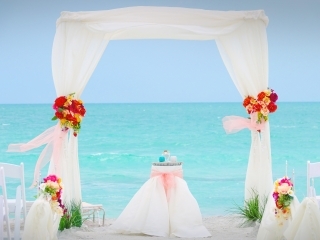 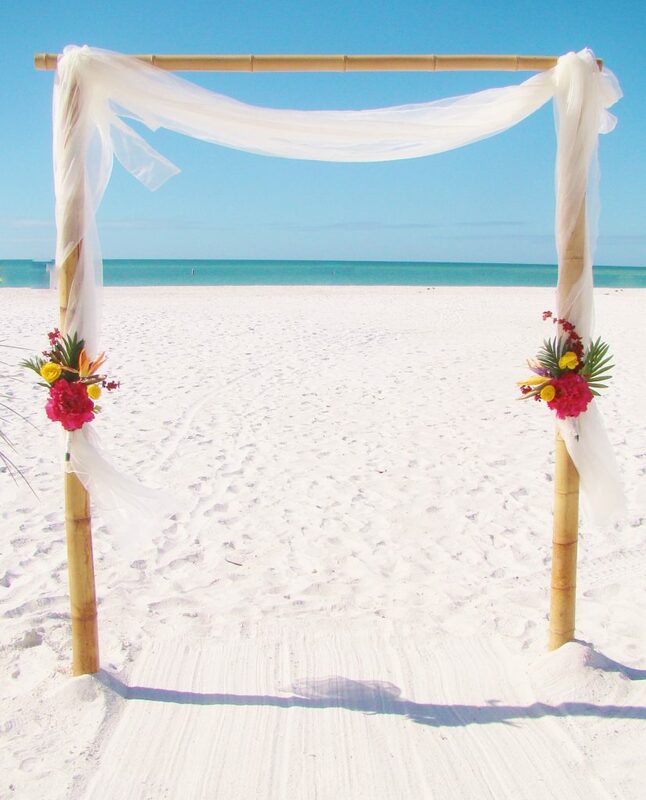 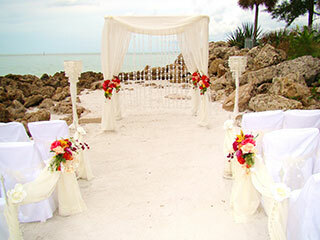 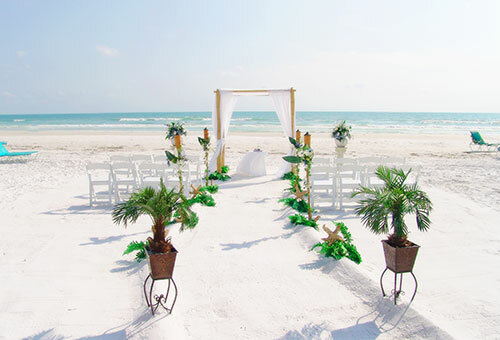 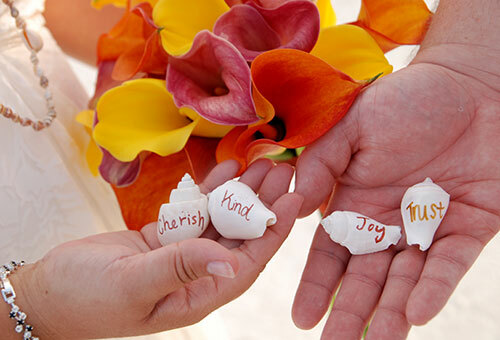 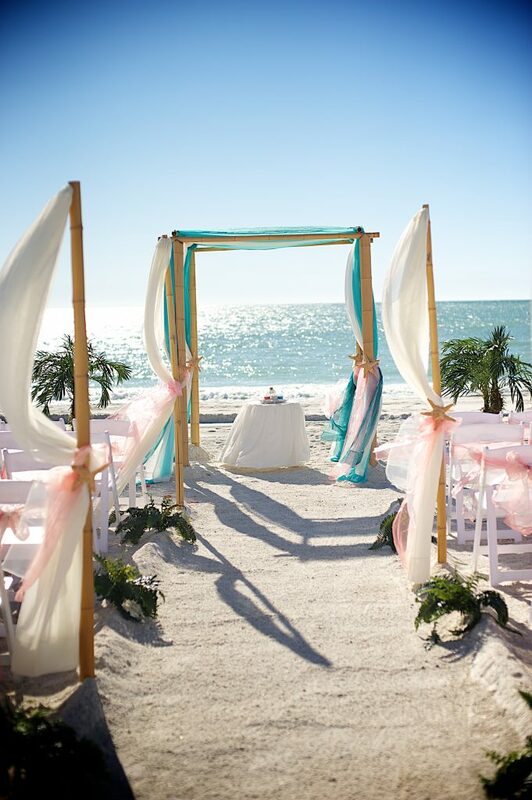 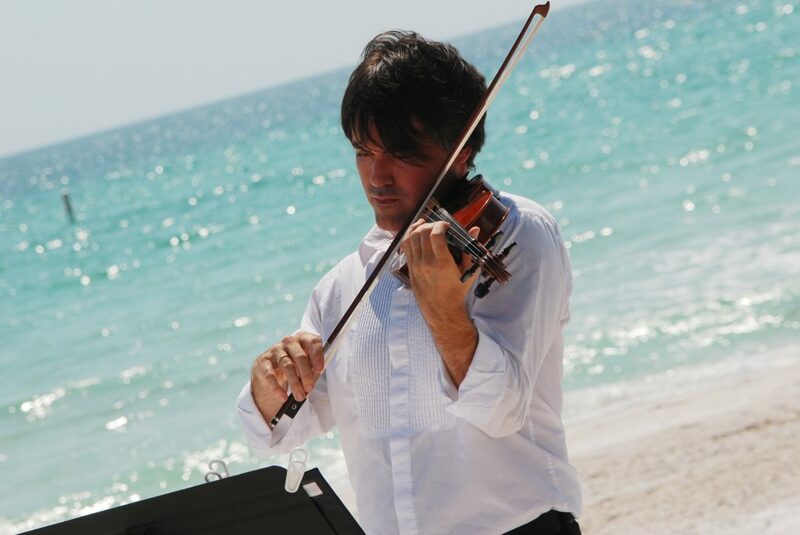 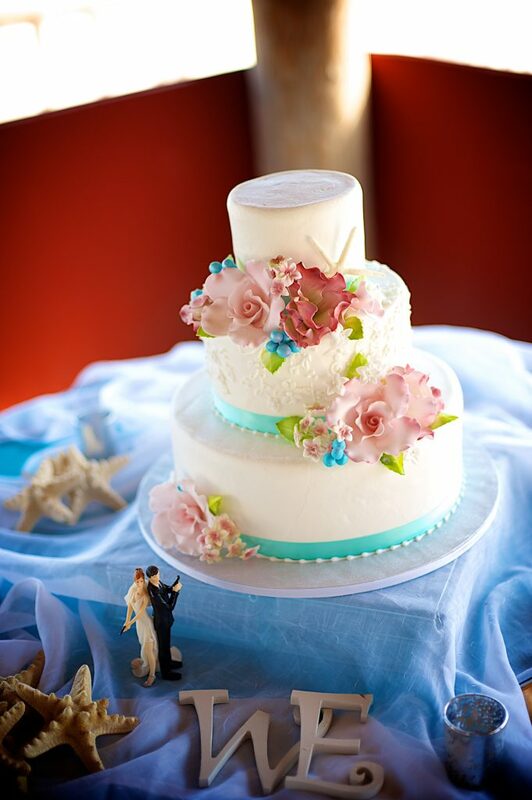 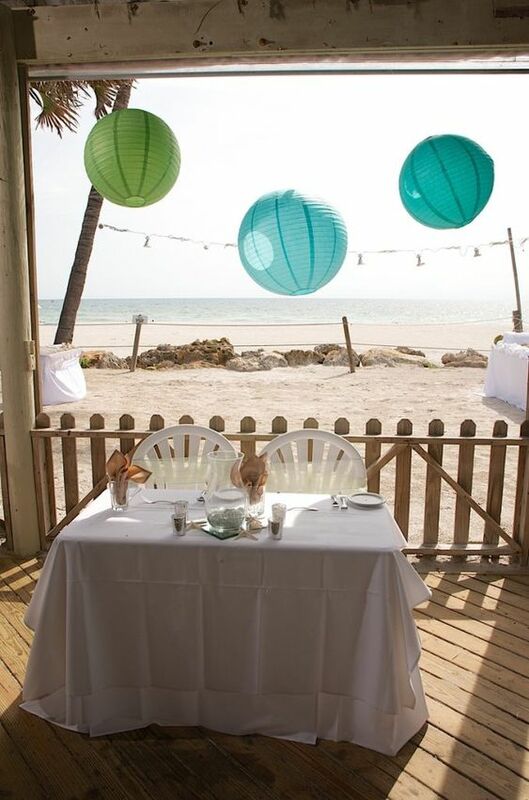 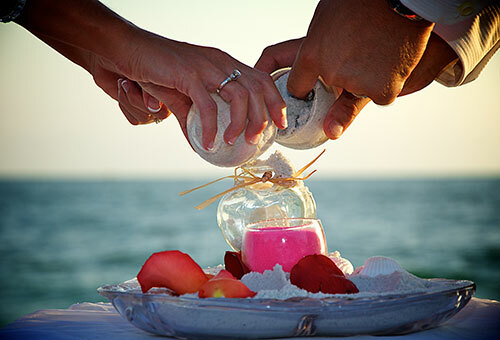 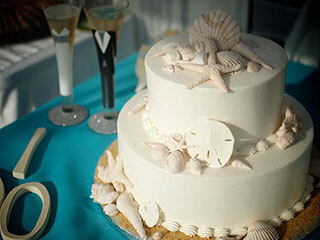 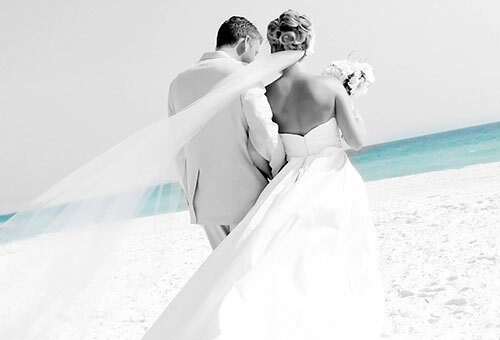 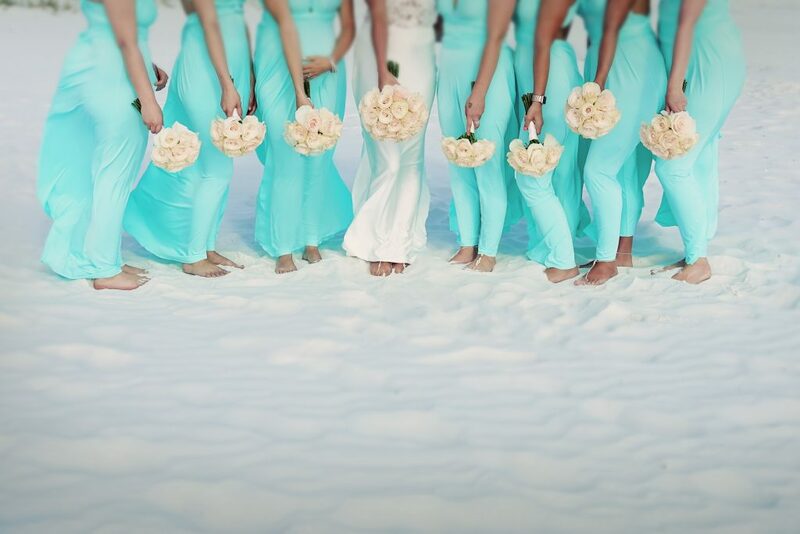 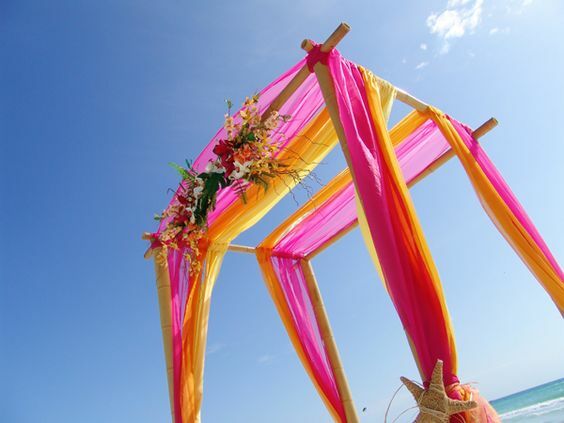 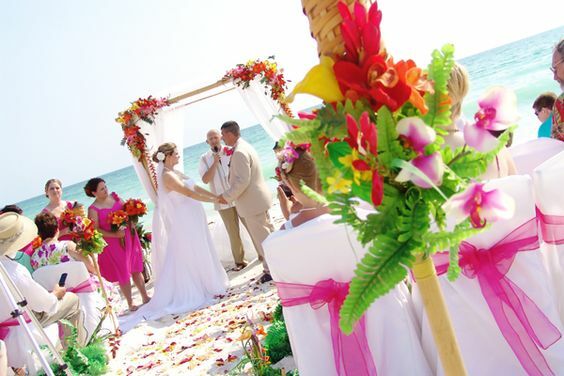 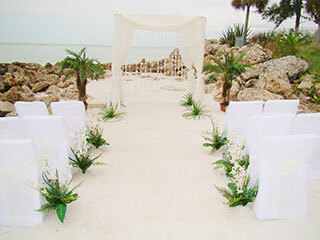 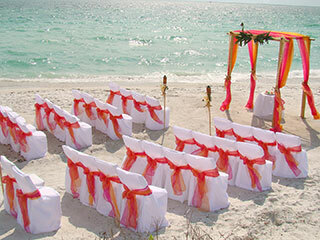 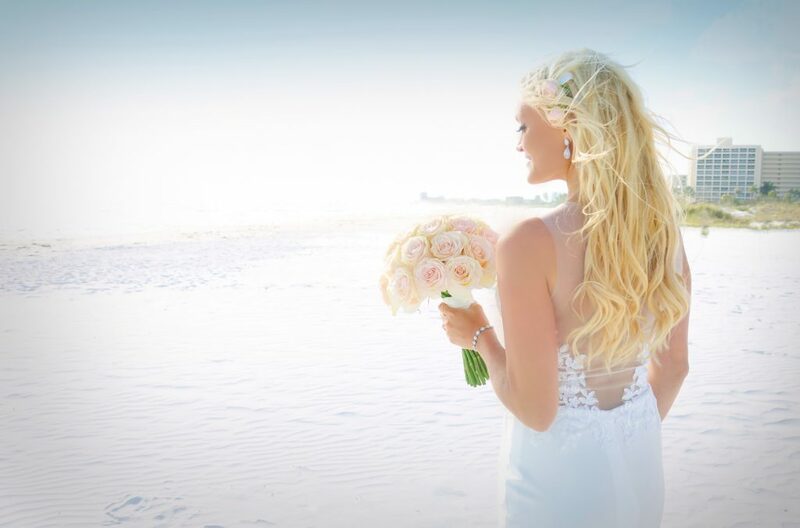 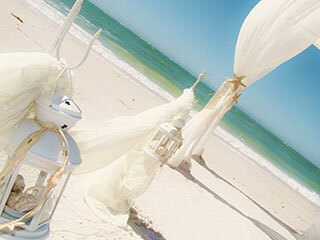 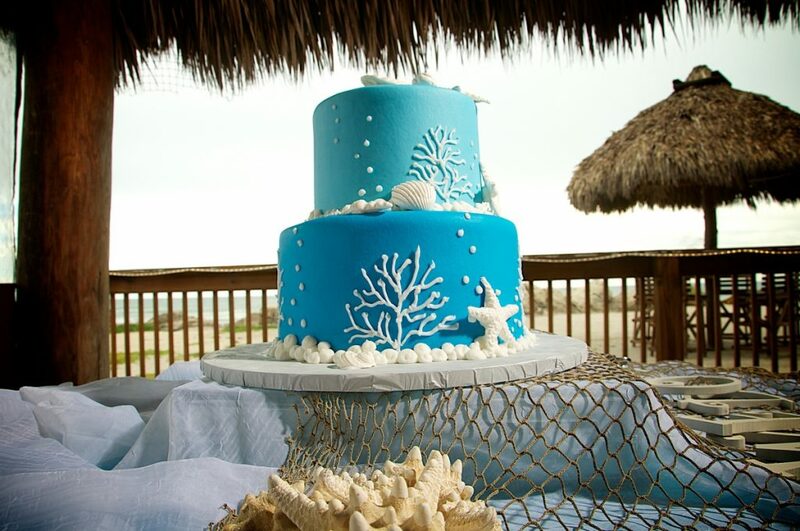 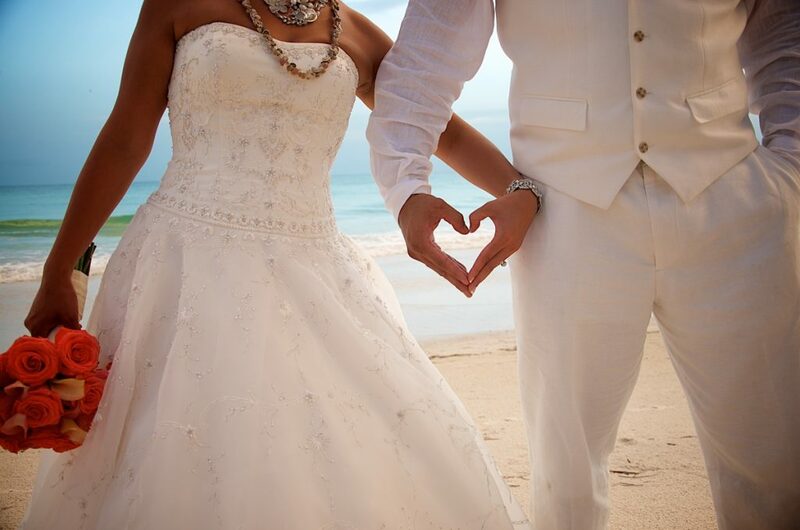 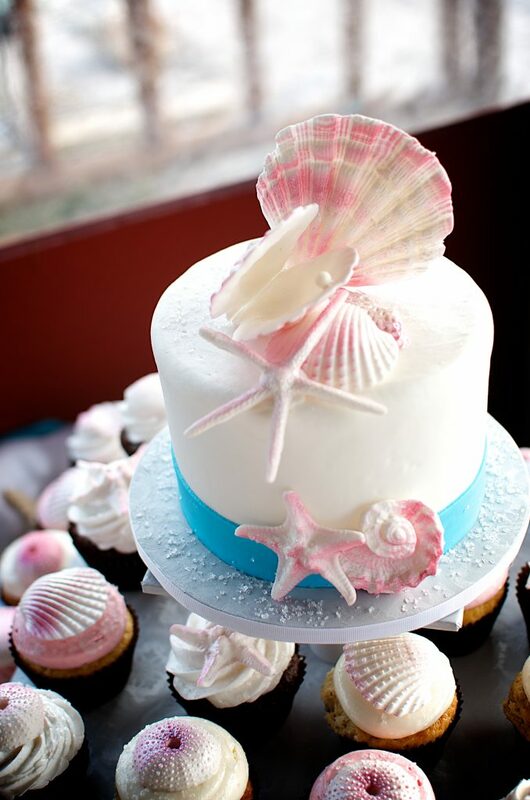 Thank you for your interest in Sand Petal Weddings for your Romantic and Intimate Beach-side ceremony. 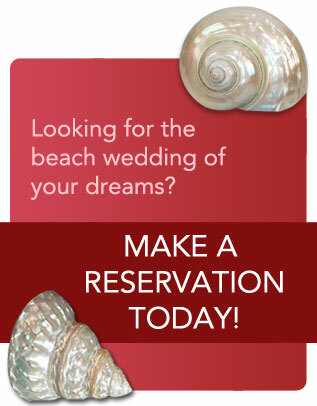 So that we may better serve you, please fill out the Bridal Registration form below. 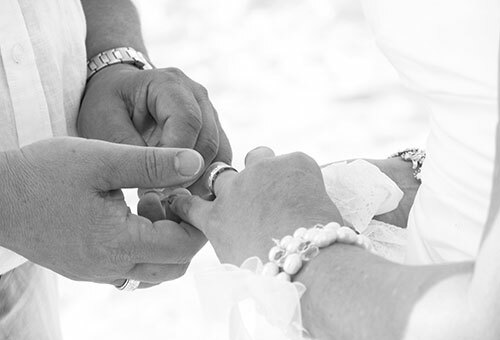 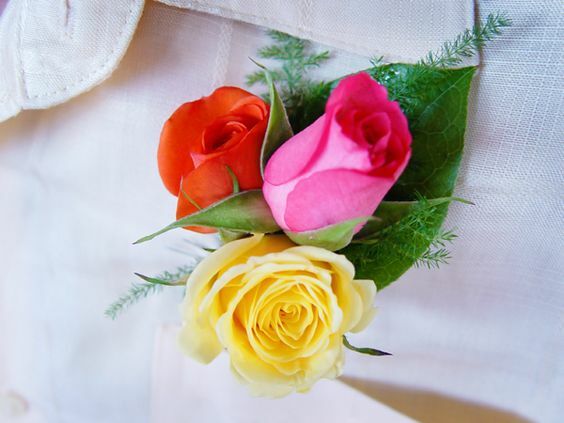 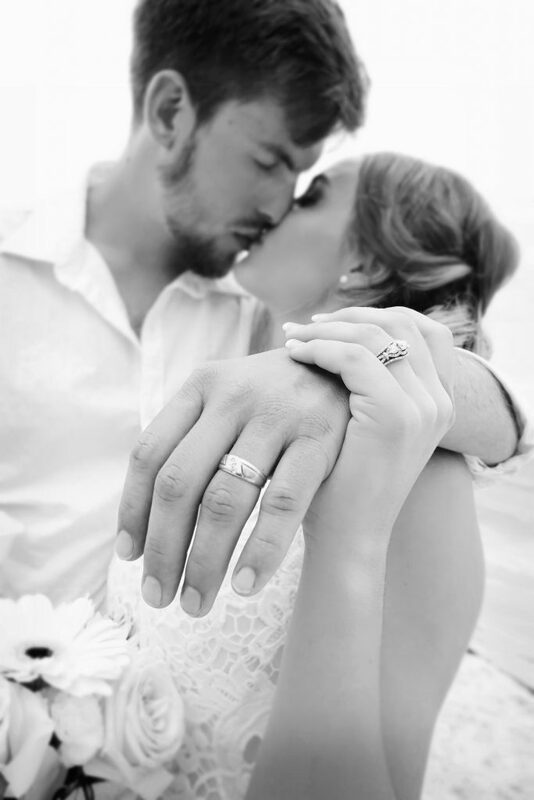 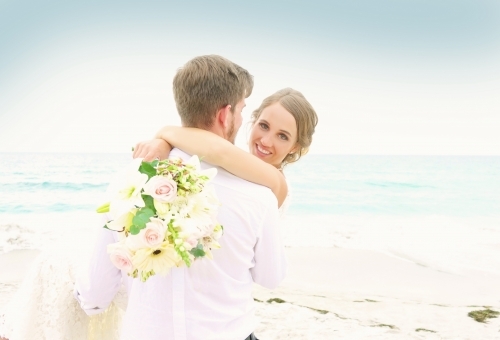 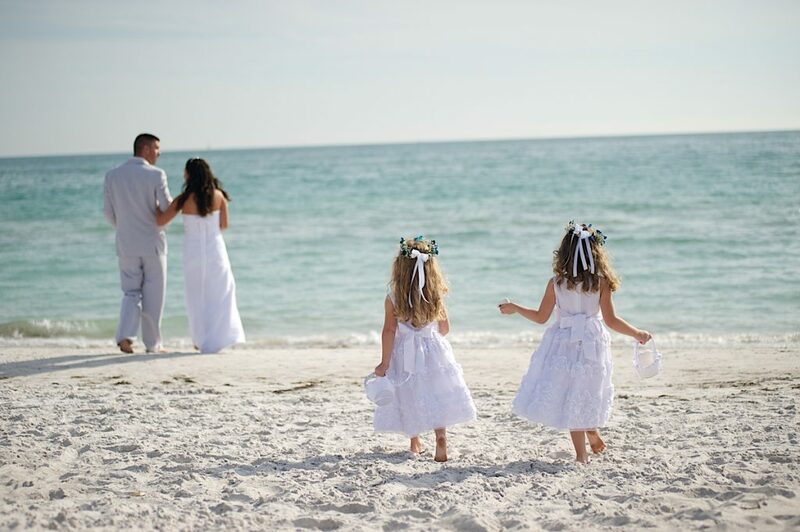 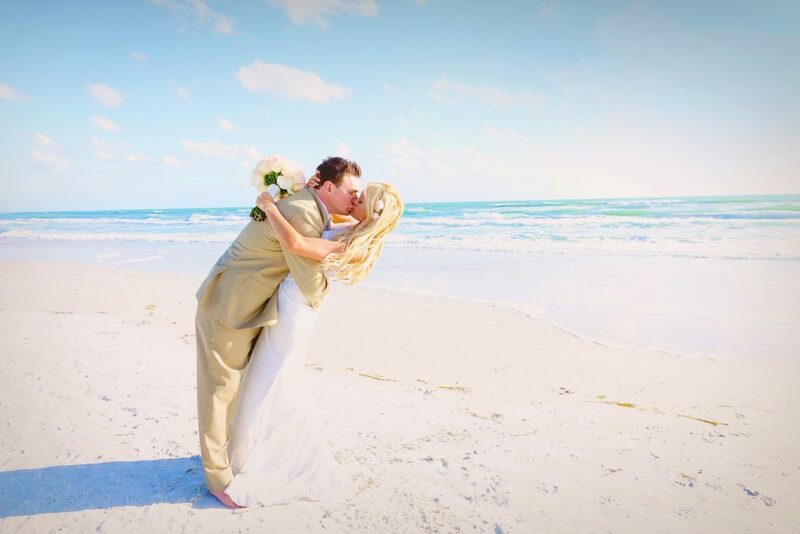 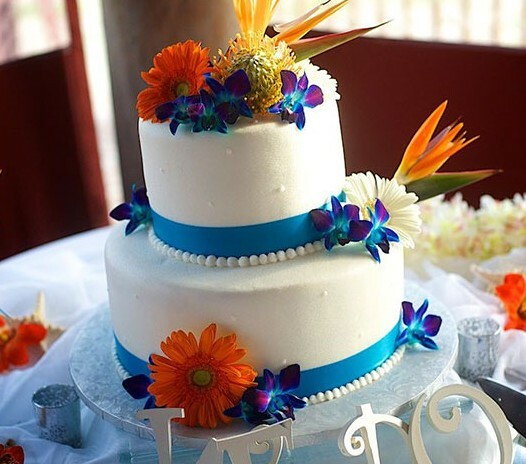 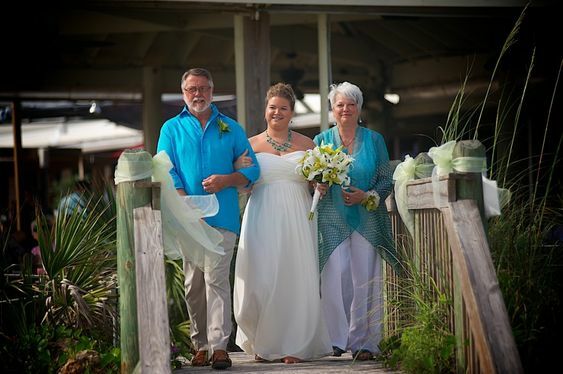 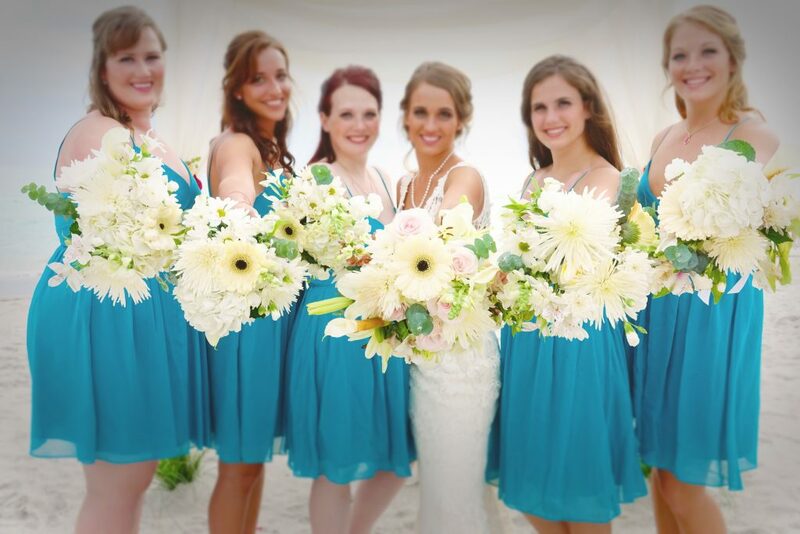 Upon completion, you will receive a confirmation call or email from one of our staff wedding coordinators confirming your chosen date availability, time, location and package. 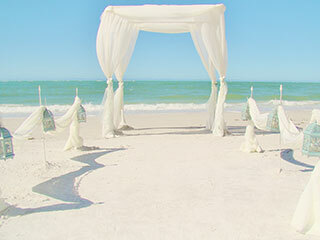 ​WE will also need a signed contract and deposit to secure your date. 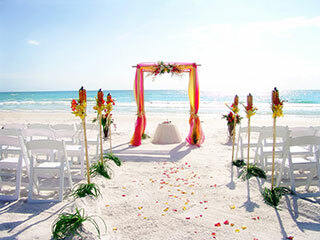 Once you have secured your date with us, we will mail out to your postal address a welcome packet that contains all kinds of information pertaining to the area including, but not limited to, ocean front resorts we recommend holding your event at, nearby restaurants, things to do in the area, like parasailing and jet ski rentals, hair & make-up vendors and transportation suggestions, like trolleys or limousines and area maps! 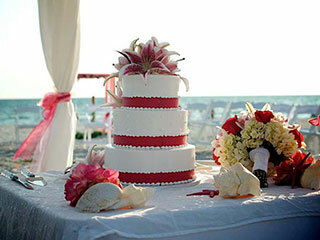 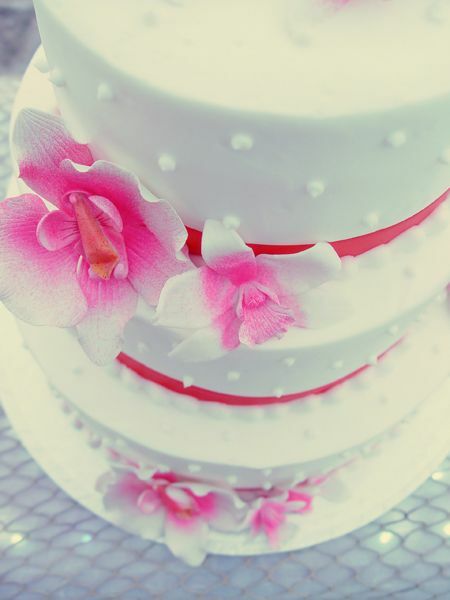 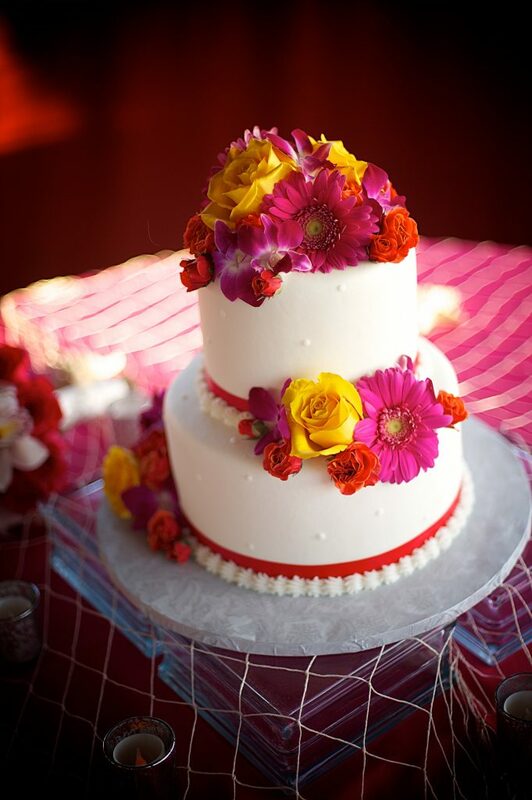 As well as a questionnaire for you to fill out pertaining to all the fun details of your event!